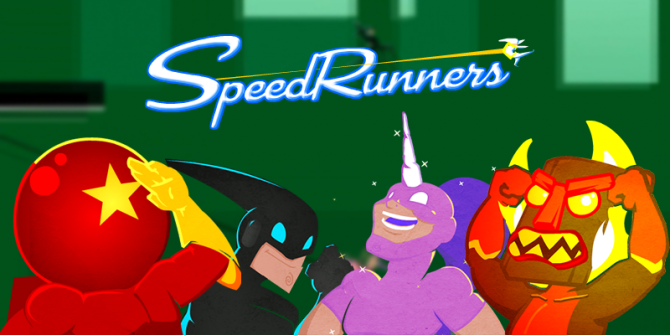 tinyBuild Games released its popular four player competitive platformer SpeedRunners on PS4 today, following its launch on Xbox One last month. 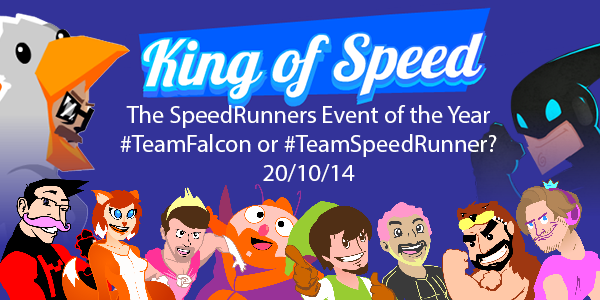 SpeedRunners is now available for free on Xbox One currently through the Games with Gold program. 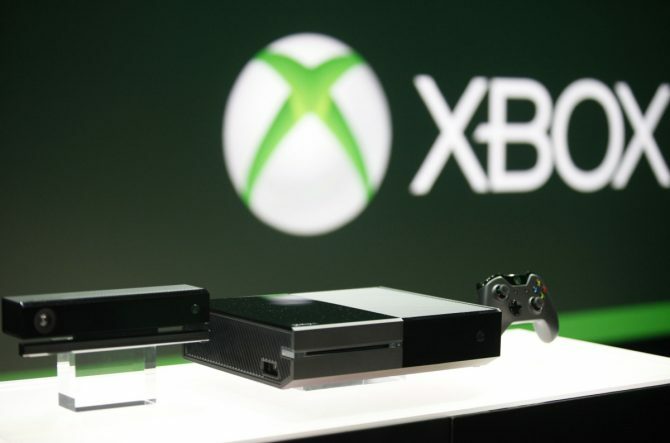 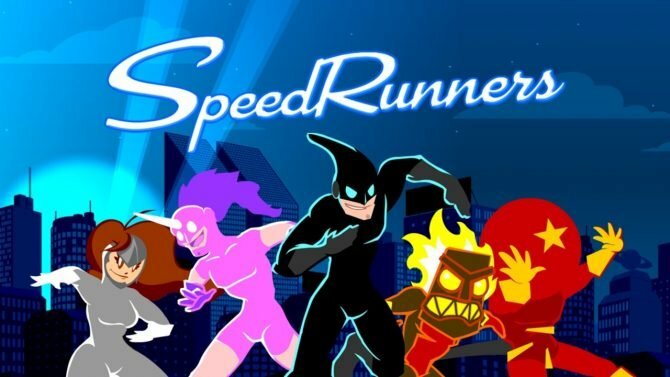 SpeedRunners is sprinting its way onto Xbox One and maybe PS4. 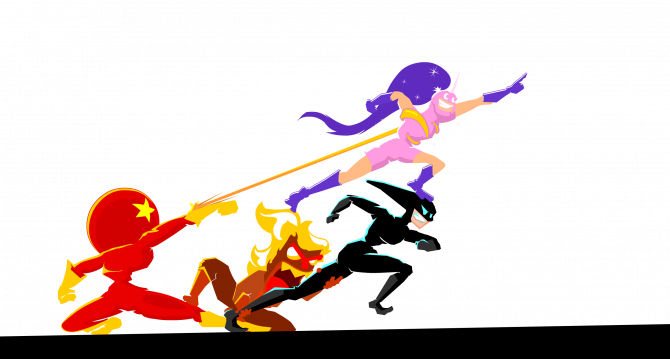 For yet another funny parody on Batman's quest for justice, look no further than the SpeedRunners announcement trailer, which introduces the four player competitive platforming the game offers.